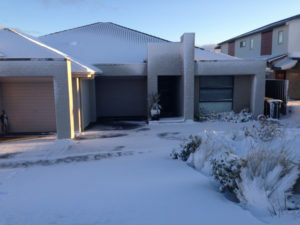 At Style Accommodation, we provide holiday and business accommodation on Kiama Beachfront and Jindabyne Snowy Mountains areas of New South Wales. 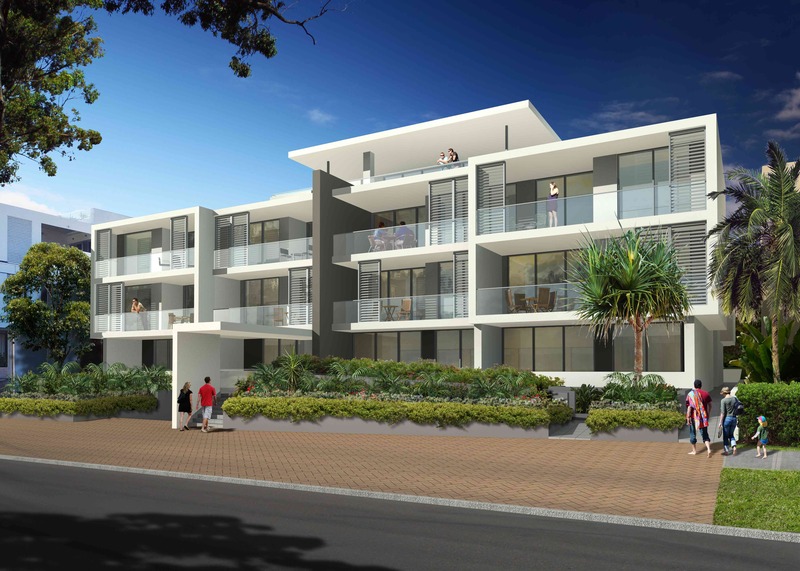 Walking distance to everything Kiama has to offer. 4 bedroom modern villa. Only moments from Jindabyne township and 30mins to the ski fields.